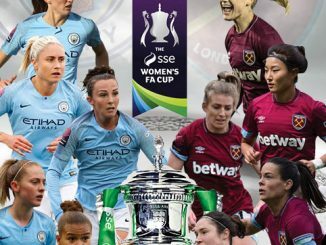 Chichester City and Lewes have been given big home ties with Liverpool and Everton respectively, while there’s a re-match of last season’s final, with Birmingham City hosting holders Manchester City. Hugely attractive ties for Sussex pair Chichester City and Lewes, both against Merseysides from two divisions above, with Liverpool heading to the former and the Toffees taking on the Rookettes. Birmingham City lost out 4-1 to Manchester City in the final last May but will be playing this tie on their own turf. 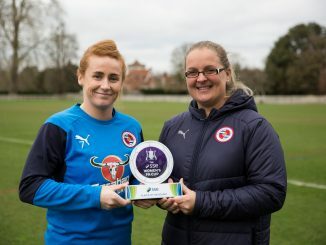 Fourth Round ‘giant-killers’ Cardiff City Ladies were rewarded with home advantage over FAWPL Southern leaders Charlton Athletic. 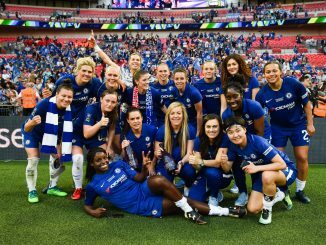 WSL 2 top team Doncaster Rovers Belles have been given a testing tie at Chelsea. There’s a London derby between old rivals Arsenal and Millwall, with the Lionesses unbeaten in WSL 2. Sunderland would hope to see off Aston Villa, who have just one win to their name in the division below. 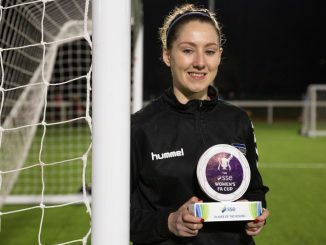 Plymouth Argyle and Leicester City WFC will try again to play their 4th Round fixture next Sunday, with a trip to Durham awaiting the winners.